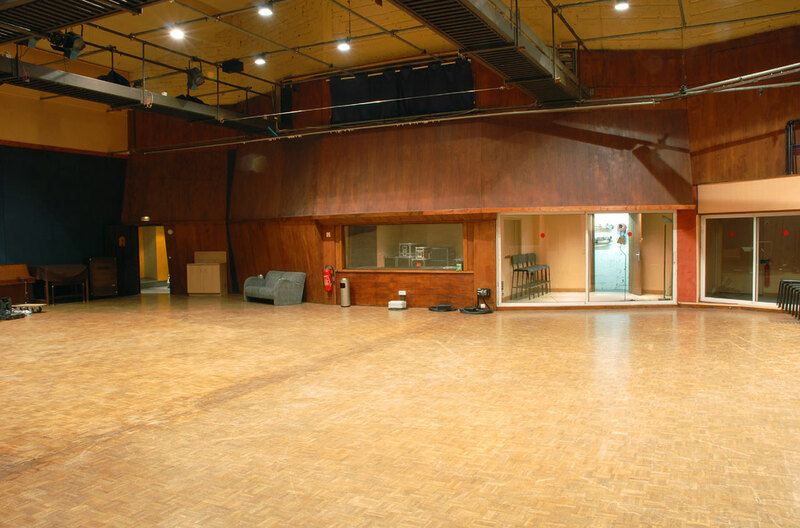 Studio A is one of the largest tracking rooms we have come across in Europe. 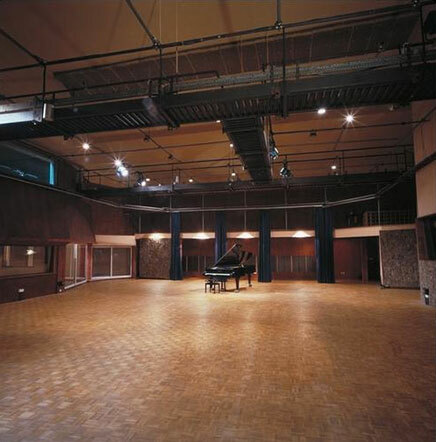 A massive area with superb acoustics, four isolation booths and a gallery. The history of this place is staggering. Davout is a go-to place in a go-to city, so the acoustics of this room can be appreciated on Stones, U2, Peppers and Prince tracks. 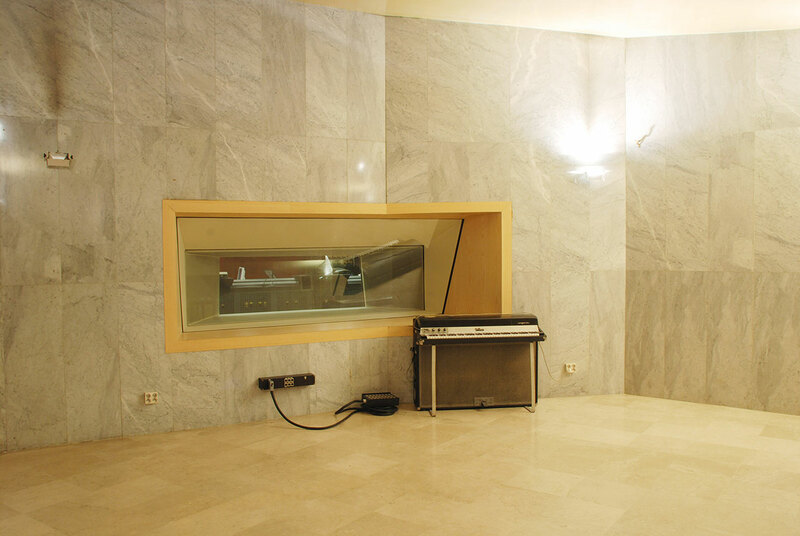 Studio C is an 80sq. meters pentagonal marble room with a sloping roof. Bright acoustics and a high degree of dispersion give this room a truly unique character. Heavy drapes permit control of the natural ambiance, but we left these open during sampling.